With digital downloads becoming ever more popular, the music industry needs to come up with all sorts of new ways to market. 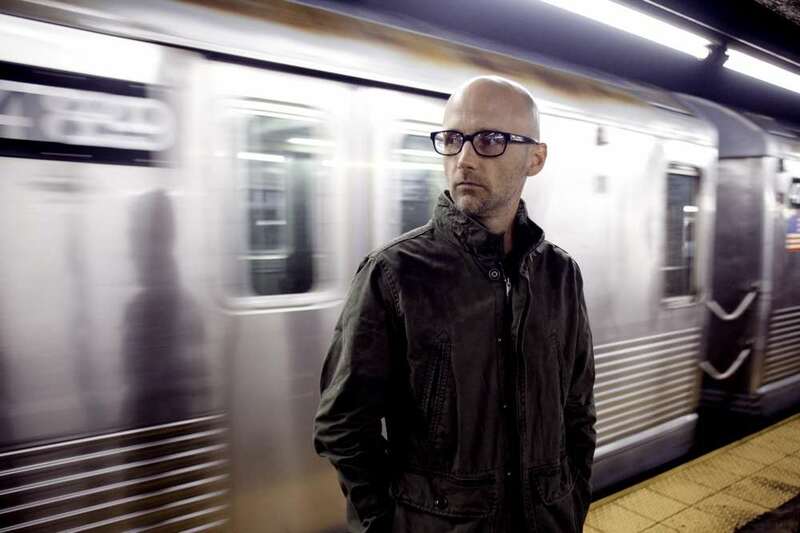 Moby's upcoming album Destoryed offers up some new ideas on how to push an album. Not only will the album be released on CD, vinyl, and digital download on May 17, but the electronic artist will also be putting out a 128 page book of photography. If you're interested in getting a bit of a preview, head on over to www.moby.com for a free digital EP, Be the One, which features songs from the upcoming albums.